You will be making a hypothesis in order to predict how the design modification you make to your glider (increasing lift, increasing lift + drag, decreasing lift, or increasing drag + weight) will affect your dependent variable (distance the glider travels, or distance the glider lands from a target). As we have learned from a year of spectacular science, we need background research (evidence) in order to make a hypothesis (tentative claim). "How will your independent variable affect your dependent variable?" Scholastic: What Makes Paper Airplanes Fly? What Makes Paper Airplanes Fly? Shonscience: What Makes Something Fly? Shonscience: How do you Control a Plane? Directions: Find your topic below and copy the guiding questions. Use the links to find the answers! Explore how animal flight has inspired and influenced the design of aircraft! Who first studied birds in order to explore the possibility of human flight? What are some of the most popular animals and insects (studied by scientists) that have influenced aircraft design? 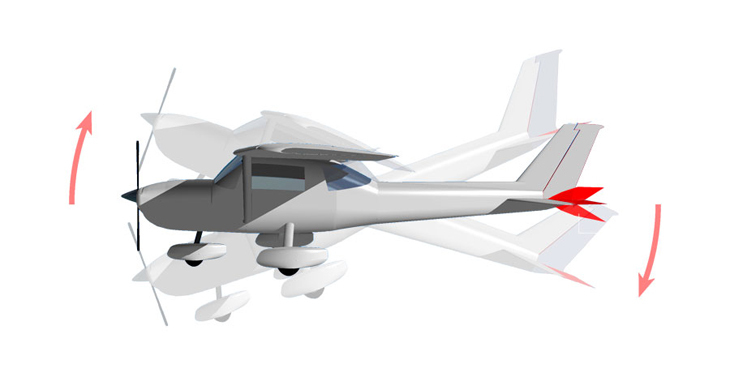 How can humans look to animals and insects to design more efficient and environmentally conscious aircraft? Explore the different types of aircraft, and the past, present, and future of aircraft design! What are all of the different categories/types of aircraft? What are some of the most significant advancements in the history of aircraft design? How has aircraft design changed over time? What is your favorite aircraft? Why? What is in the future of aircraft? What are the Different Types of Aircraft? Explore the past, present, and future of airline cuisine! What kinds of foods are generally served on planes? How is the food prepared? On board or beforehand? Is there any nutritional value to airline food? How do chefs/cooks prepare airline food differently from food served on land? Do airlines generally serve the cuisine of the culture/country from which they originate? What are some sample menus or food items provided by top commercial airlines? How does the food in first class differ from the food in regular class? Explore the past, present, and future of the commercial airline industry! When was flying commercially first introduced to the public? How much was it compared to today’s prices? Was it expensive? What were some of the first commercial airlines created and to where did they fly? How many commercial airlines are there in the world? What are some of the most popular destinations to which they fly? How has the commercial airline industry changed over time? What type of plane do commercial planes most often utilize? What is in the future of commercial airlines? Explore the past, present, and future of flight attendant uniforms! How have flight attendant uniforms changed over time? Why have the flight attendant uniforms changed? What is your favorite flight attendant uniform? Why? What is in the future of high flying fashion? Explore the past, present, and future of war planes! What was the first war to use fighter planes and how were they used? What was the first country to build a fighter plane? How have war planes changed over time? How has the design of war planes impacted how wars have been fought? Which industry came first: the war plane or the commercial plane? How did they impact each other? How does the design of a war plane impact its function in times of war? How do you control a plane? Roll, pitch, and yaw are the three types of motion on a plane. A change in any one of the three types of motion affects the other two. Roll is the rotation of the wings around the body of the plane. Pitch is the rotation of the nose and tail of the plane in a up/down direction. Yaw is the rotation of the wings in a left/right direction on the same plane. The camber of an airfoil is the characteristic curve of its upper or lower surface (see below). The camber determines the airfoil's thickness. But, more importantly, the camber determines the amount of lift that a wing produces as air flows around it. A high-speed, low-lift airfoil has very little camber. A low-speed, high-lift airfoil, like that on the Cessna 150, has a very pronounced (curved) camber. You may also encounter the terms upper camber and lower camber. Upper camber refers to the curve of the upper surface of the airfoil, while lower camber refers to the curve of the lower surface of the airfoil. In the great majority of airfoils, upper and lower cambers differ from one another. Roll is the rotation around the front-to-back axis. Pitch is the rotation around the side-to-side axis. Yaw is the rotation of the wings around the vertical axis. The ailerons, elevator, and rudder control the movement of a plane. 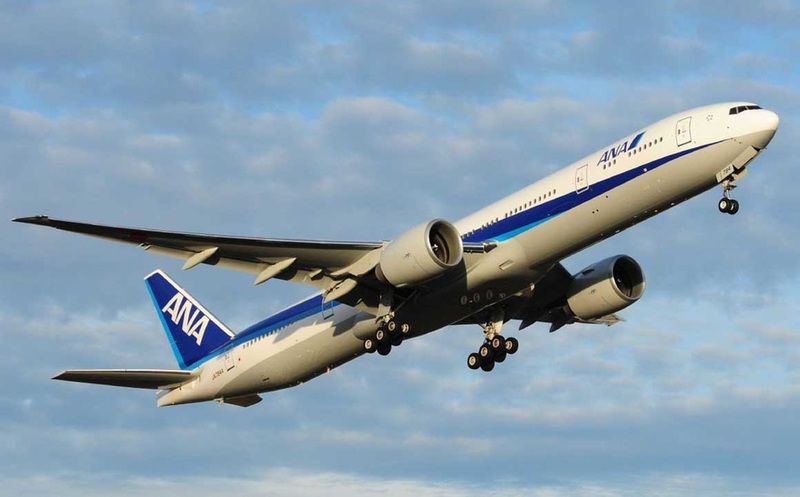 These are called the "control surfaces" because they are surfaces that control the movement of a plane! 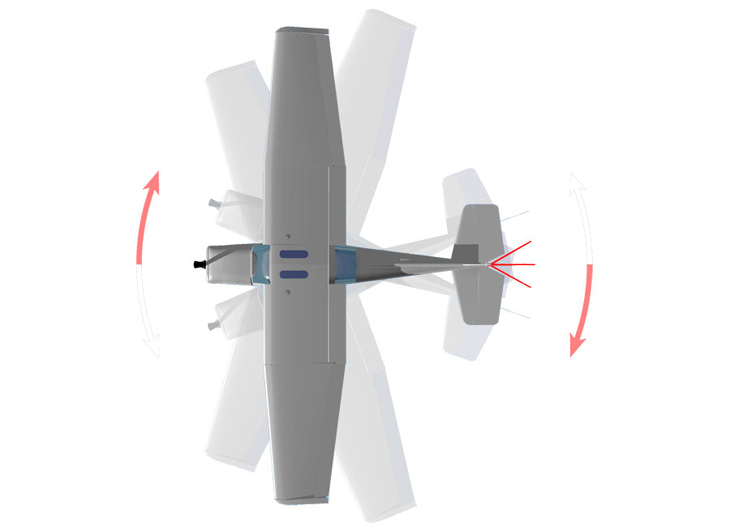 The Ailerons Control Roll: On the outer rear edge of each wing, the two ailerons move in opposite directions, up and down, decreasing lift on one wing while increasing it on the other. This causes the airplane to roll to the left or right. To turn the airplane, the pilot uses the ailerons to tilt the wings in the desired direction. The Elevator Controls Pitch: On the horizontal tail surface, the elevator tilts up or down, decreasing or increasing lift on the tail. This tilts the nose of the airplane up and down. The Rudder Controls Yaw: On the vertical tail fin, the rudder swivels from side to side, pushing the tail in a left or right direction. A pilot usually uses the rudder along with the ailerons to turn the airplane. Read the blog post above, watch the videos, and explore the interactive websites (links). Then answer the questions below. Make sure to write the question and answer in complete sentences to receive full credit. There is an extra credit opportunity below! 1. What type of plane motion (roll, pitch, or yaw) occurs when a plane takes off and lands? 2. What type of plane motion (roll, pitch, or yaw) occurs when a plane makes a left or right turn in the air? 3. Where are the ailerons of a plane located? 4. What is the function of the ailerons? 5. Where is the elevator of the plane located? 6. What is the function of the elevator (on a plane)? 7. Where are the rudders of a plane located? 8. What is the function of the rudders? 2. What is the difference between upper camber and lower camber? 3. A high-speed, low-lift airfoil has very __________________ camber. 4. A low-speed, high-lift airfoil, like that on the Cessna 150, has a very ________________ camber. 5. Sketch the upper and lower camber line of an airfoil. 1. What two forces combine to create lift? 2. 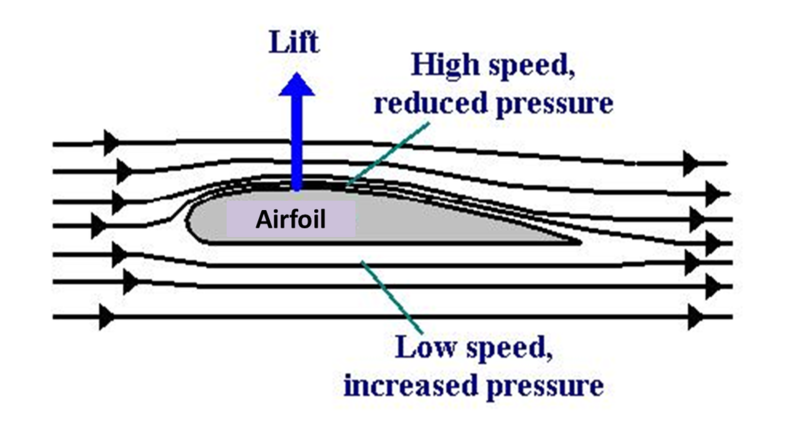 An airfoil also creates lift by __________________ or redirecting airflow. 3. The amount of drag depends on an object's _________________ and _____________. 5. A __________________ surface causes more drag than a smooth, polished one. 6. A fighter jet has low lift and low drag. What about its wing shape gives it these properties? 7. How does the airfoil of the crop duster compare to the wing of the fighter jet? 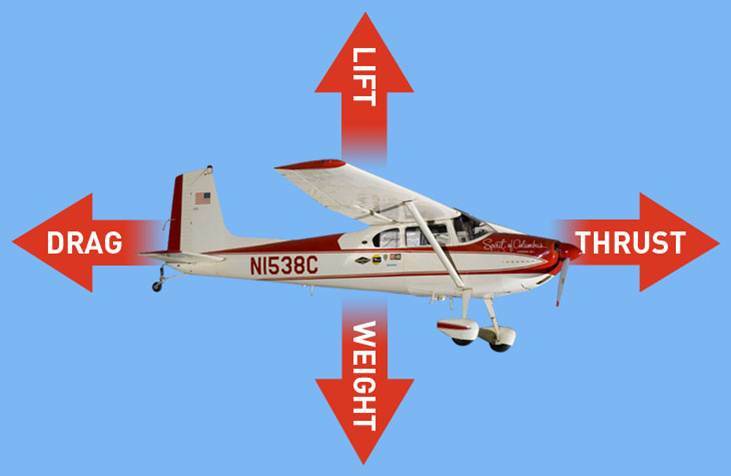 Click on the link below to find the best lift to drag ratio (L/D) for different planes by adjusting their angle of attack and air speed. Then answer the questions below. 1. Why do you think a higher lift to drag ratio (L/D) is a major goal in wing design? 2. In order to achieve the best lift to drag ratio (L/D) for the Bleriot airfoil, what is the angle of attack and airspeed needed? 3. In order to achieve the best lift to drag ratio (L/D) for the DC-3 airfoil, what is the angle of attack and airspeed needed? 4. In order to achieve the best lift to drag ratio (L/D) for the 757 airfoil, what is the angle of attack and airspeed needed?